≈ Comments Off on Another addition to the Fork-marked lemur species? 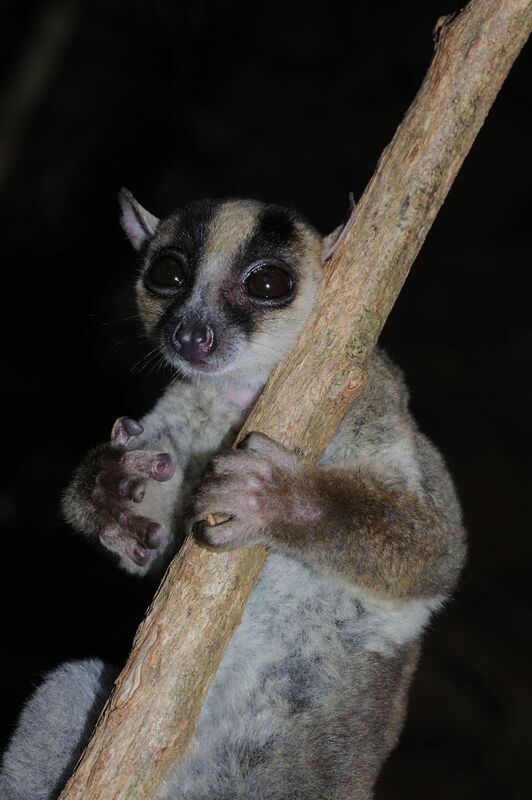 This “new” species belongs to the genus Phaner or the fork-marked lemur (the species is yet to be named since they are not formally acknowledge by science). This species, like all fork-marked lemurs, feeds on exudates and flower nectar. They are nocturnal and are arboreal quadrupeds. Photo from Physorg.com by Russ Mittermeien. On a personal note, I am truly digging the language used by the media. Instead of saying “new species discovered”, they actually wrote “new species to science”. I prefer the latter description as it is non-ethnocentric since most “newly-discovered” species are already known to the natives in the area.